Here is my thoughts as I read the 5th Principle in "The 5000 Year Leap". 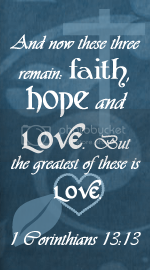 I have been sharing these on a discussion at the "Conservative Homeschooler" and here on my blog. I highly recommend this book to everyone! You really need to learn this stuff about our country's history and please teach it to your children! "All Things Were Created by God, Therefore Upon Him All Mankind are Equally Dependent, and to Him They are Equally Responsible." The 5th Principle is very easy to grasp, as a firm believer in the Creator. "The Reality of a Divine Creator"
I love John Locke’s definition of an atheist here! "Out of touch with reality"! How true. Once again, if you are close to nature and reality, you cannot deny that there is a God and Creator of All! 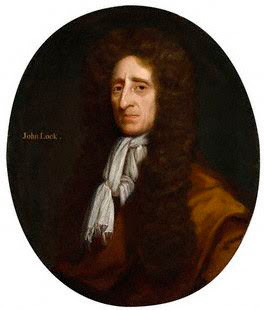 I need to make a note to myself to look up this book by John Locke, "Essay Concerning Human Understanding"! "How Can We Know There is A God?" Now that our children are getting bigger, we have to do more explaining around here! It is good to teach children since it really makes you think about what you believe and dig deeper into everything! You often have to ask yourself why you believe a certain way. It is just good! In our daughter’s last school books, we discussed God and the creation, so we have been reading a lot about creation. She also got a telescope (but we have not been able to get out and use it yet!). Learning about planets, one of the books brought up the reason planets are spheres. It is interesting. You know if there was no Creator, then the planets could be any shape and there would be no perfect motion in outer space! Everything would be one big jumble and jam, like some Si.Fi. show! Genesis 1:26 "‘Let Us make man in Our image, according to Our likeness.’" What do you know about God? He has compassion and love. He has justice, a sense of humor, is the Ultimate Artist and Chef and designer! He has order. "Concerning God’s Revealed Law Distinguishing Right from Wrong"
This makes so much sense to me! And it scares me that we have gotten so Far away from the law of nature! I know this country deserves whatever the Lord throws down, or allows to happen to it! And yet I fear for my family and friends and all the innocent ones who still do not know "their right hand from their left" (if I may quote from the Bible!). Having grown up in a Christian home, I can hardly imagine not thinking that God is all around us! All knowing and All seeing! But sadly this was true then and is still true now! How sad and lonely it must be to think that no one is there for you All the time! 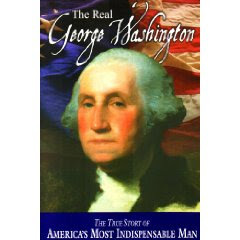 If you have the book "The Real George Washington" you can read and see how close this man was to His Creator! 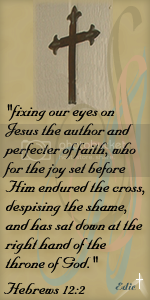 He is truly amazing to read about and his faith is inspiring! I do not know as much (have not read as much, but need to read more!) about Madison, but it can clearly be seen by the Constitution and his many writings, how close he was to his Creator also! "In God We Trust", taking an oath, swearing and affirming before God. Of course these were not just thrown in there! These were so important! People took it very serious to stand and say they swore to tell the truth, because they had a healthy fear of the Lord! Sounds like an amazing book. I had forgotten a lot of that stuff. I'm following you now. I'm looking forward to getting to know you. Thanks for joining Follow Friday.